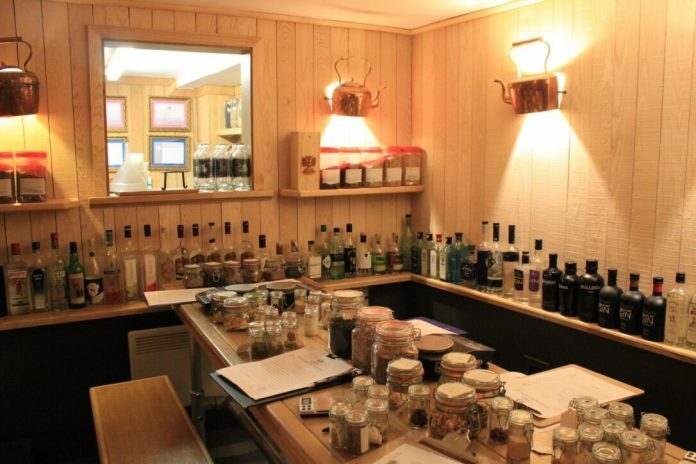 An exciting new attraction for Liverpool, the distillery offers three gin experiences involving distillery tours, gin tasting and gin making, alongside two bars where visitors can relax, eat and drink. The Liverpool Gin Distillery has opened just in time for Christmas and vouchers for the experiences have now gone on sale – so if there’s a gin lover in your circle, look no further. Ranging from £20 to £65, the vouchers can be spent on three Liverpool Gin Distillery experiences, with every voucher offering £5 off merchandise or bottles of gin. To buy tickets for the Liverpool Gin Distillery experiences visit www.liverpoolgindistillery.com – booking fees apply.